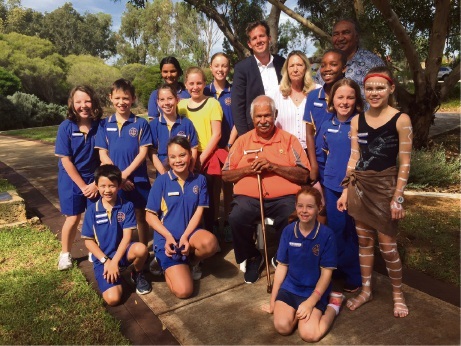 Aboriginal elder Harry Nannup (centre) with Mayor Rhys Williams, Cr Lynne Rodgers, George Walley and Glencoe Primary School students. A LOCAL park has been named in honour of Aboriginal leader Yaburgurt (George) Winjan. 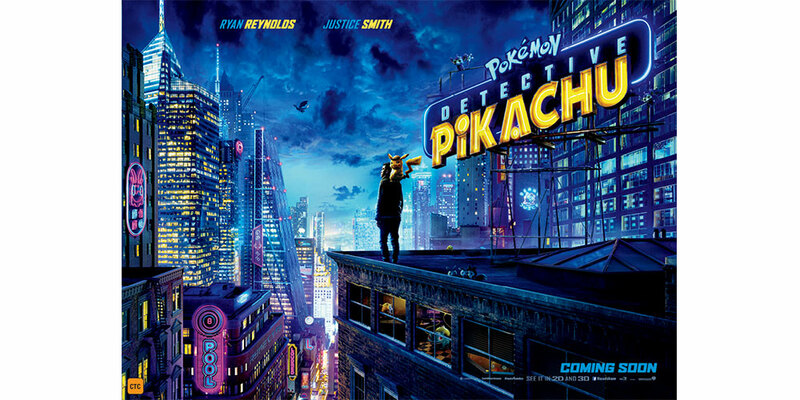 The park is now called Yaburgurt Kaaleepga Reserve. Yaburgurt was a Bibbulmun Noongar leader of the Bindjareb Boodjar during the early European settlement of Mandurah. He was born in Halls Head (Koolyininap) in 1824 at the camp site known as Winjan’s Camp on the renamed reserve on McLarty Road. The park is on the site of Yaburgurt’s summer camp. His winter camp was about 300 metres away. Yaburgurt worked at the old Sutton’s farm where the IGA stands today and his wife Suzie worked in the farmhouse. He was buried in the Anglican graveyard at Christ’s Church Anglican Church. Mayor Rhys Williams paid tribute to a good relationship with local Elder Harry Nannup and others. “Across Australia, there is much to do to close the atrocities of the past,’’ he said.